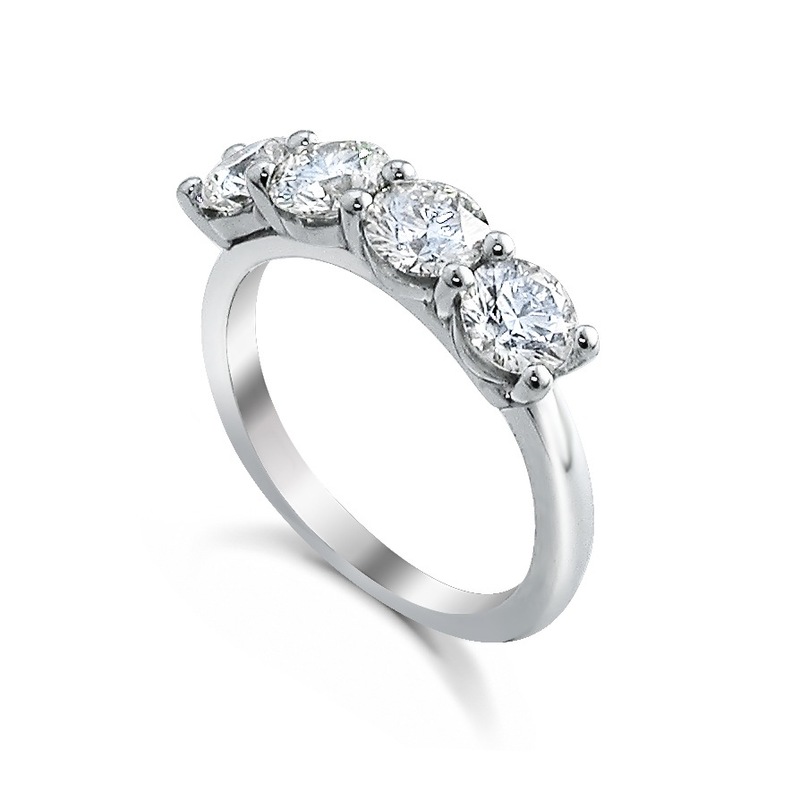 At Cad-Man, we offer a full range of fine jewellery services to all sectors of the jewellery industry. We are strictly a business to business (B2B) company and we do not deal with the general public. If you are viewing our site as an individual looking for a unique piece of Jewellery, and an item in our gallery has caught your eye, we would be happy to introduce you to the client responsible for the design to help you with that special purchase. We are a busy, small studio catering for quality production. At Cad-man we do not copy designs, so please to avoid the embarrassment and refrain from requesting copyright infringement from us. At Cad-man, design is spelt Design. From Concept to Completion, we are here to help. You can be assured that the same care will go into making a solitaire as into a necklace. 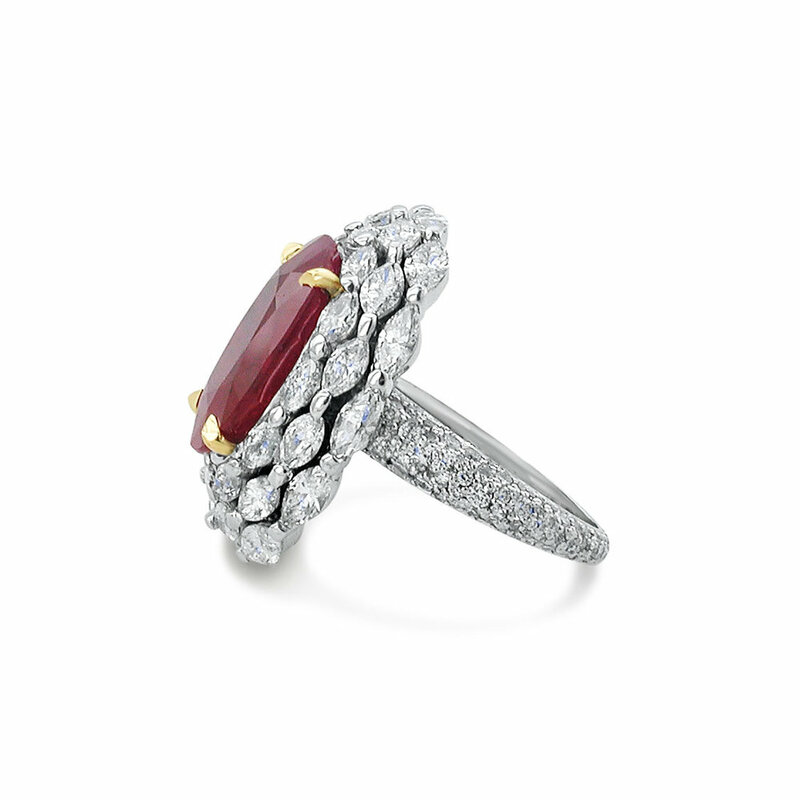 We have the experience to handle the most valuable stones safely. The technical knowledge to make your bespoke jewellery soundly with balance and beautifully finished. The saying goes that a photo is worth a thousand words so please take the time to look at our jewellery galleries and feel free to call us for a chat if you need these services for your bespoke jewellery needs. Established as one of the premier jewellery CAD agencies, Cad-Man can supply you with a CAD drawing from any reference material you have – photos or drawings for example. 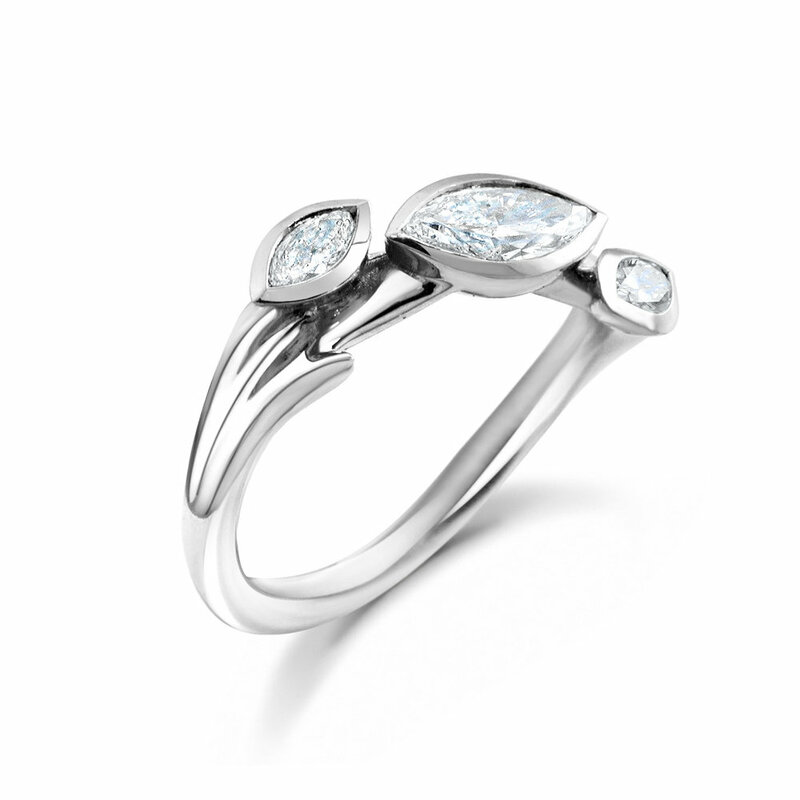 It’s the attention to the detail in our jewellery CAD design that you will love. Using a Projet 2500W 100% wax at 16 microns , there is enough capacity to ensure your jewellery 3D printing job can get delivered quickly, cost effectively and without fuss. 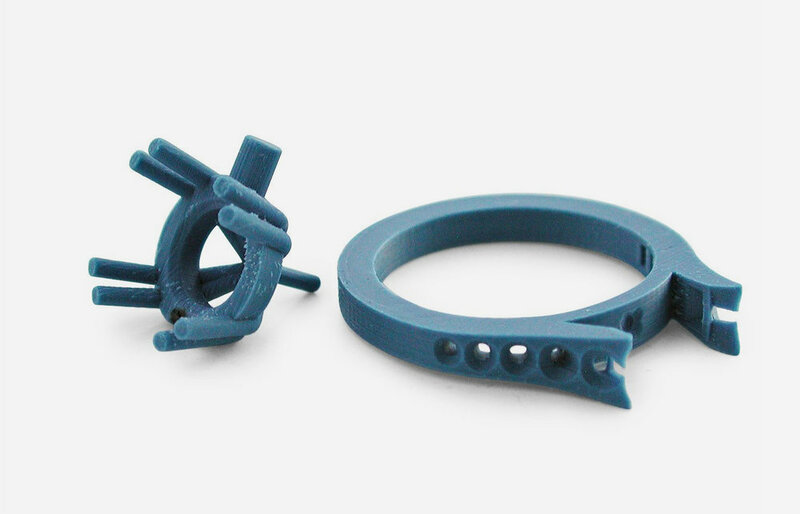 Need a jewellery 3D printing bureau service? Just drop us an email. We have In house precious metal casting. Using a Heraeus pressure over vacuum unit in our studio we have a low volume but high quality capacity. This also enables us to provide a recycled metal service. If you have a project using a client’s metal talk, to us . Need precious metal casting in a hurry? Try our express print and cast service. You should never need to lose that sale again down to speed.